Ukulele Soprano is ethno musical instrument. 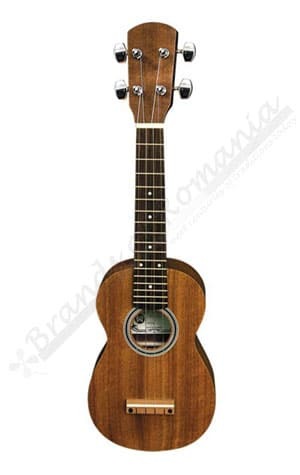 The instrument (Ukulele Soprano) has mahogany body and metal mechanism. The ukulele, sometimes abbreviated to uke, is a member of the guitar family of instruments. If you are interested in a particular type or model of instrument and you can not find listed on our website, please do not hesitate to write us. We will try to find it and send you a price offer for it.